1) More than 100 kinds of raw ♪ ♪ 1.5 h drink release 690 yen / 2 h 980 yen 2) Course 1000 yen discount! 500 yen discount after 21:00! 2) Course 1000 yen discount! 500 yen discount after 21:00! The oyster of this year enriches umami! 250 yen per piece! Maximum banquet seats up to 70 people! 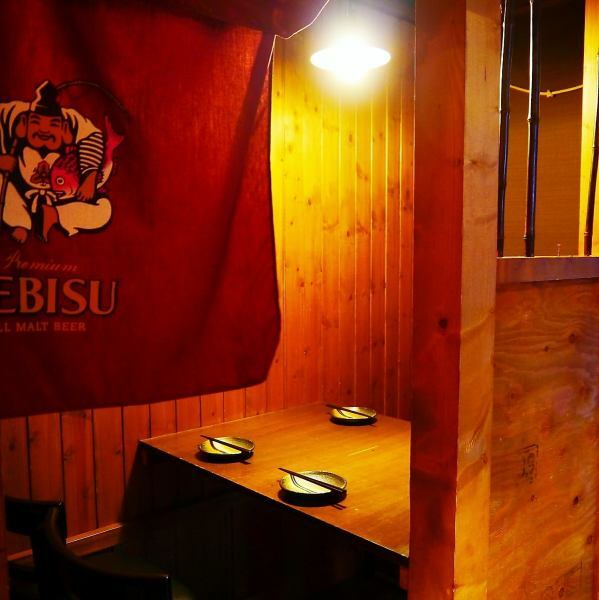 Course with drinking at a welcome party or banquet 2500 yen ~! Including local food! 120 minutes All you can drink 1280 yen (withdrawal)! This weekend as same as this price! 【Popularity No. 1】 6 kinds of pots to choose from! It is perfect for various banquets such as welcome reception party! It is a course which you can enjoy fresh seafood fortune or boasted boasted dish! A coupon discount more than 500 yen discount 4000 yen ⇒ 2500 yen for reservations after 21 o'clock Please also tell the type of pot in combination! Aiyo's sashimi is produced in Hokkaido! Okama-produced book tuna · bonito etc. We have stocked ingredients in season! We have stocked oysters from Akkes! We will prepare for 250 yen of deficit resolution. This year's oyster has prepared a rich oyster with taste condensed! A fresh oyster from Akkusa is 250 yen per one !! Please choose from steamed bake. 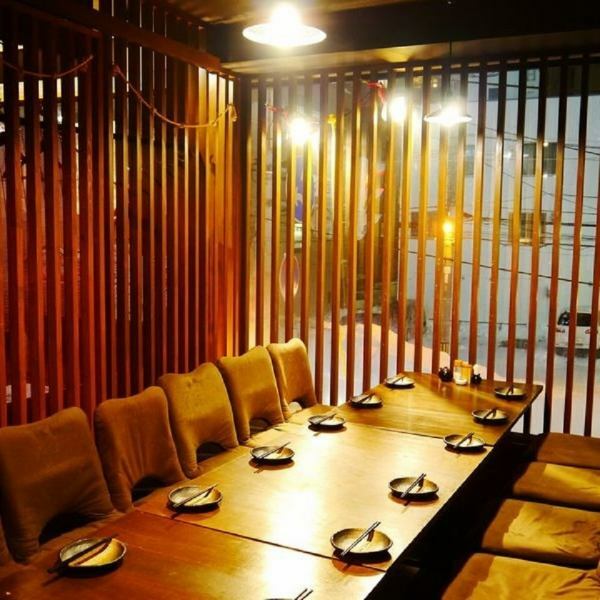 There are also semi-private rooms recommended for various banquets.Take off your shoes and relax relaxingly The owner's seat is an early reservation is recommended. A private table style table seat with all partitions can be enjoyed without worrying about the surroundings. 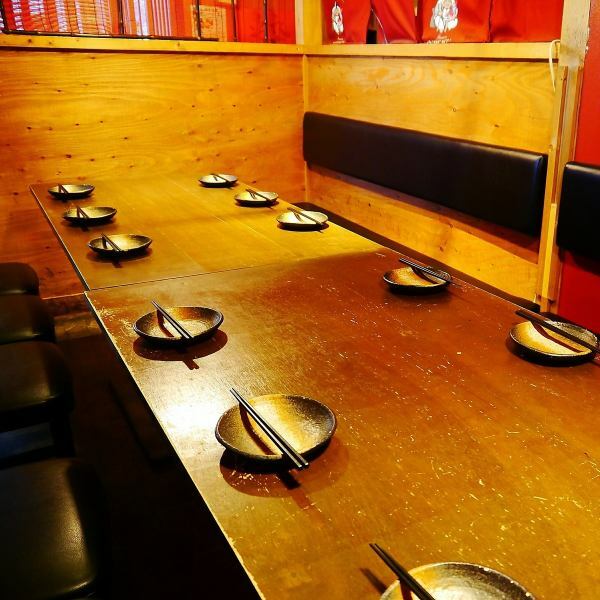 A semi-private room of the table is available from 25 to your name if you remove the partition! We are welcoming various secondary societies.Please do not hesitate to contact us. Please feel free to contact us if there is something.